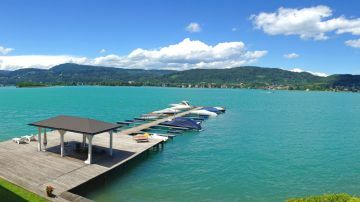 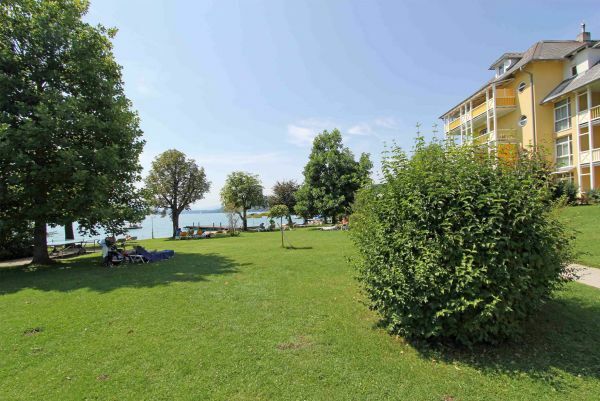 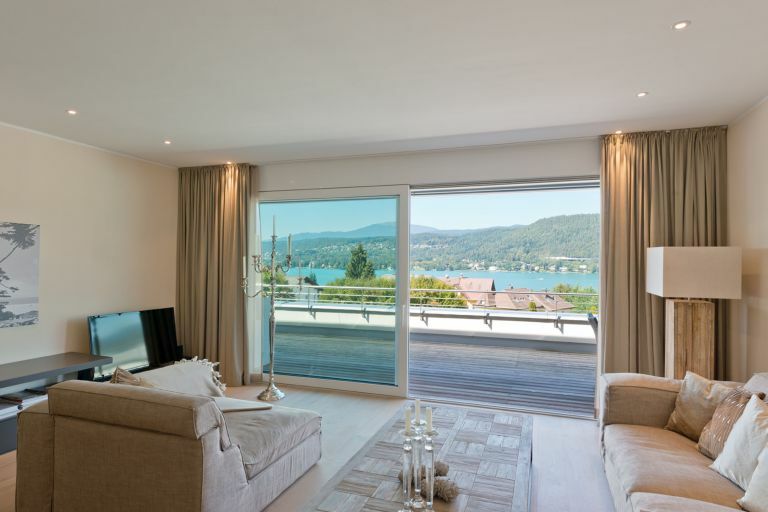 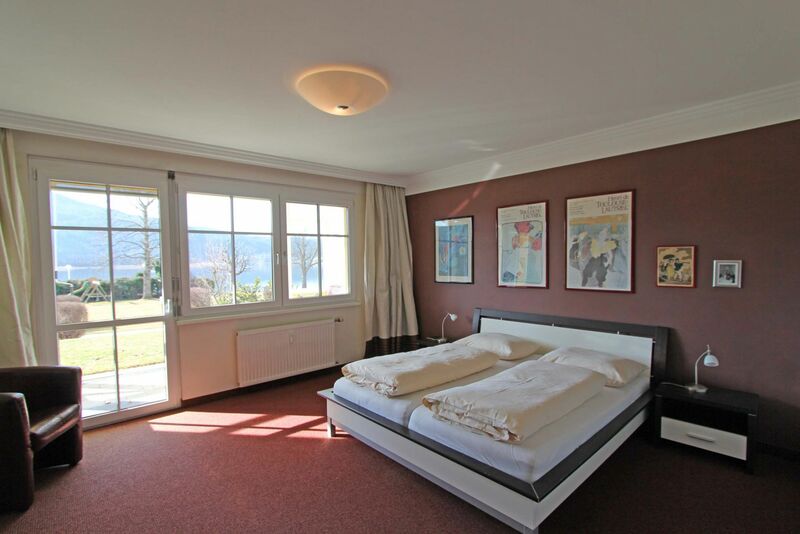 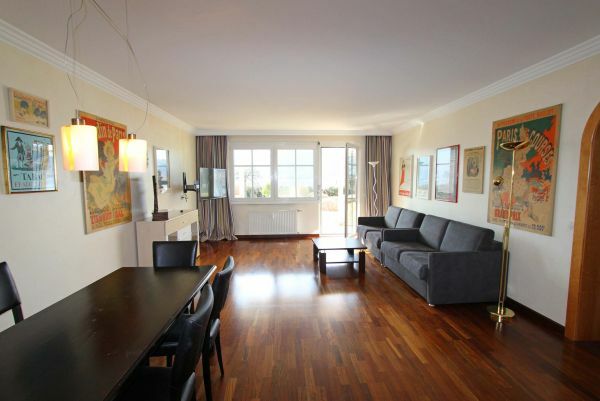 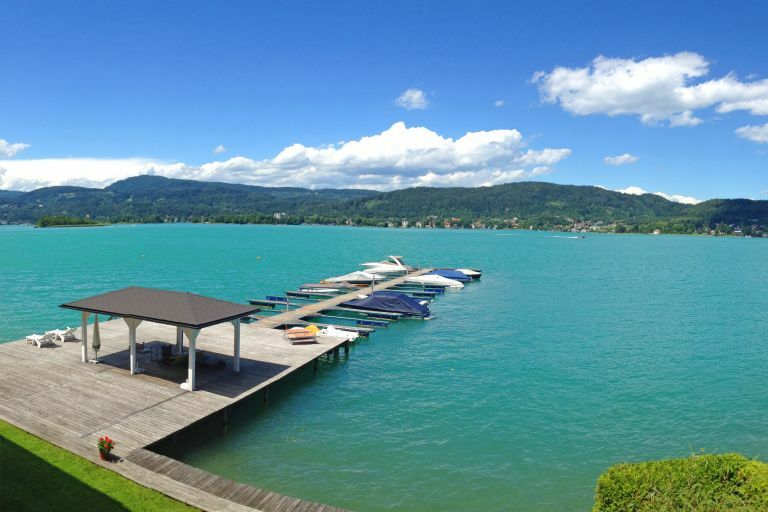 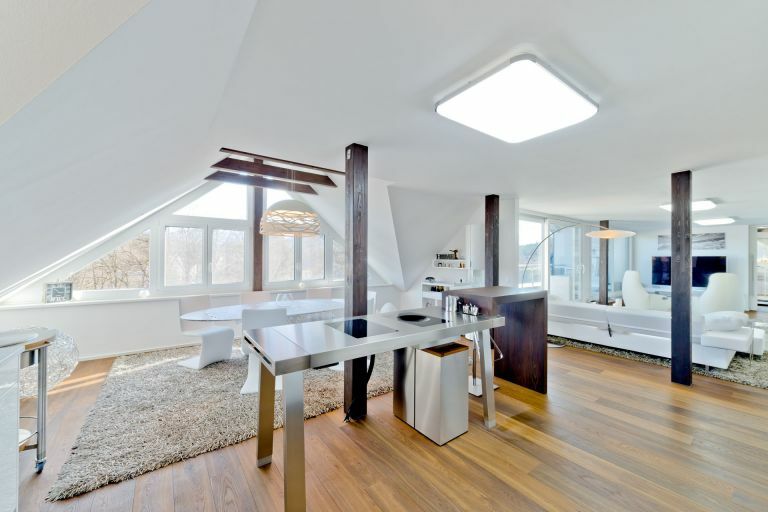 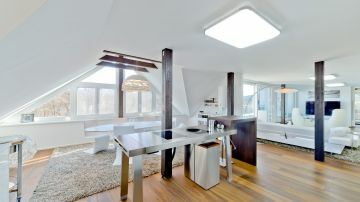 This fantastic apartment on the ground floor is located in an absolutely prime location in Pörtschach – directly at the Wörthersee. 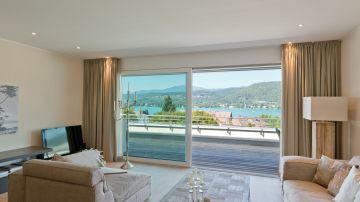 From the terrace you have direct access to the spacious beach and jetty. Due to the southern orientation, all-day sunshine is guaranteed. From the apartment you have a breathtaking view of the lake and the Karawanken behind. 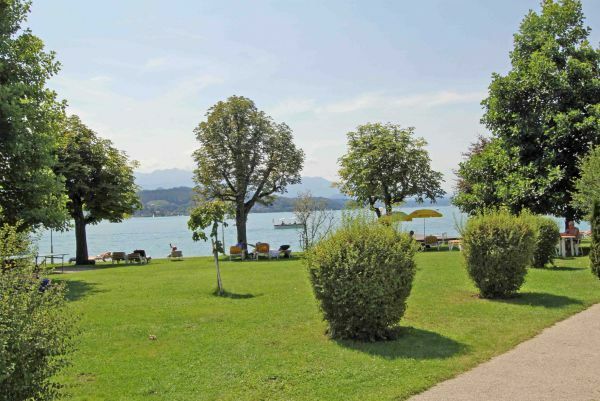 All infrastructure and restaurants are within walking distance. The apartment can be rented by the hotel.